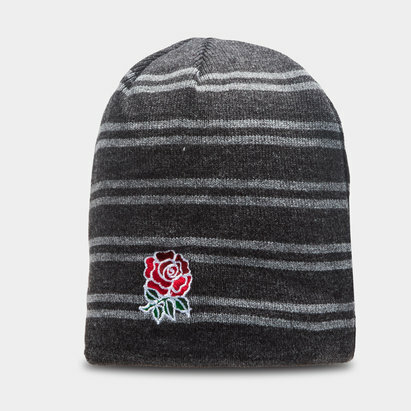 Look your best in this England 18/19 Flat Peak Rugby Cap from Canterbury. 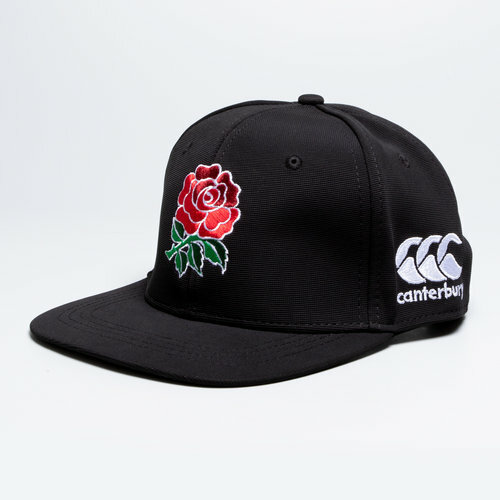 Our international rugby team England have linked up with Canterbury since 2012, a partnership that lookm strong. The two have collaborated to bring out a 2018/19 training attire. 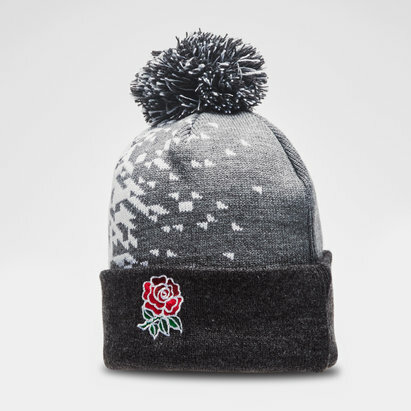 Support the England team in modern style with the England Flat Peak Cap. Featuring a snap back adjuster and eyelets for breathability. This cap is black with a black peak. The club badge is embroidered on the front and the CCC logo is embroidered on the left side. 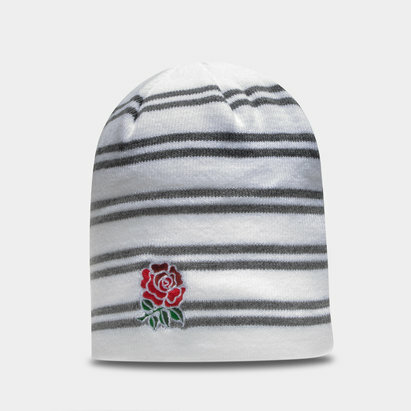 Look your best in this England Flat Peak Cap.